...as well as in the images directly below. 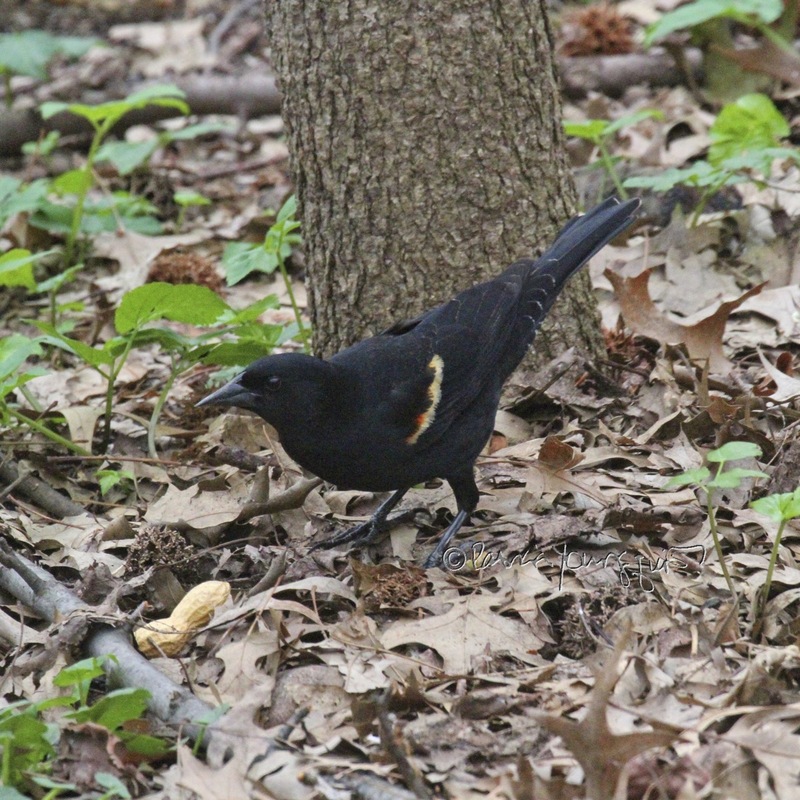 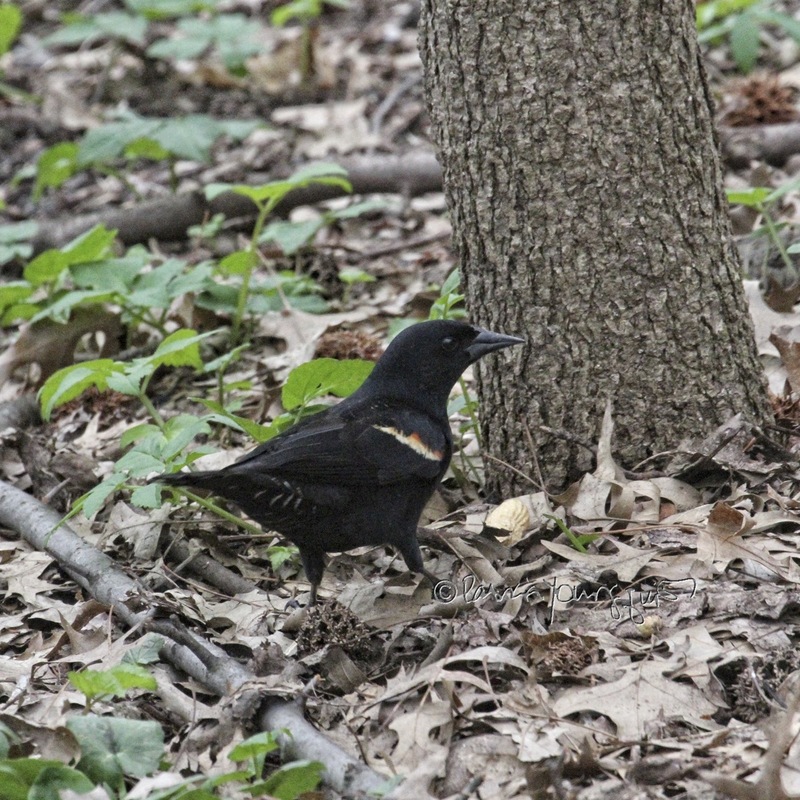 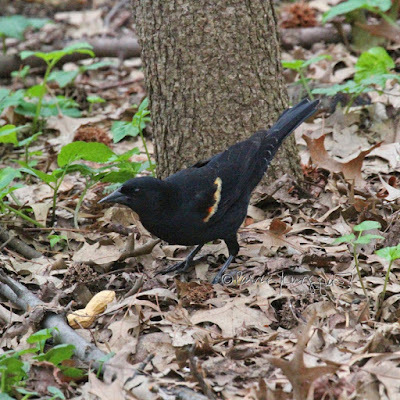 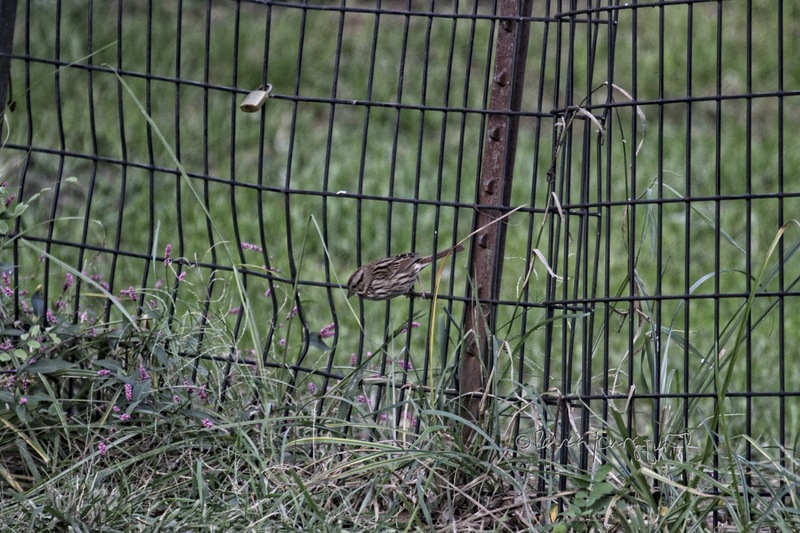 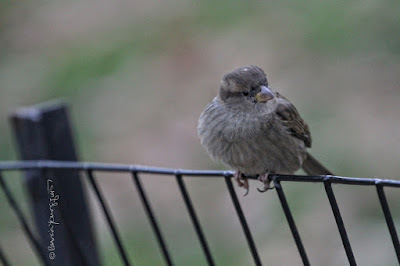 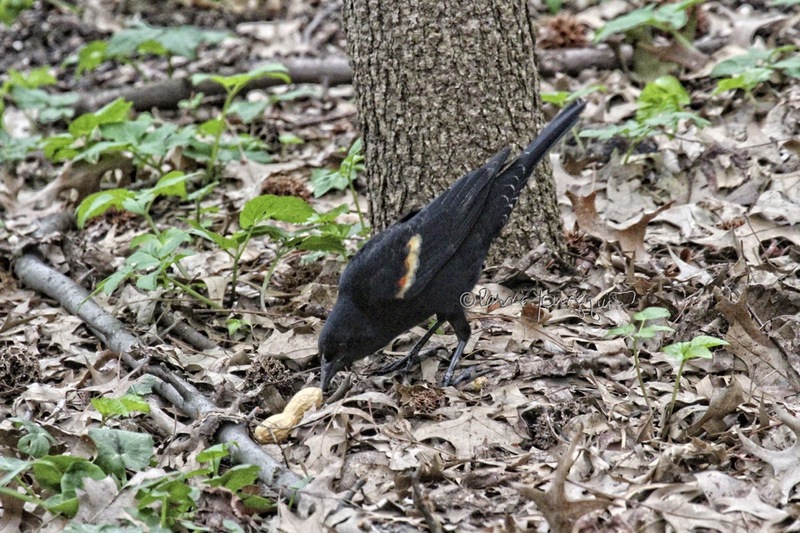 The first time that I ever encountered this avian variety was in March of 2018 and after that I only saw him on two occasions (in April and May of 2018). 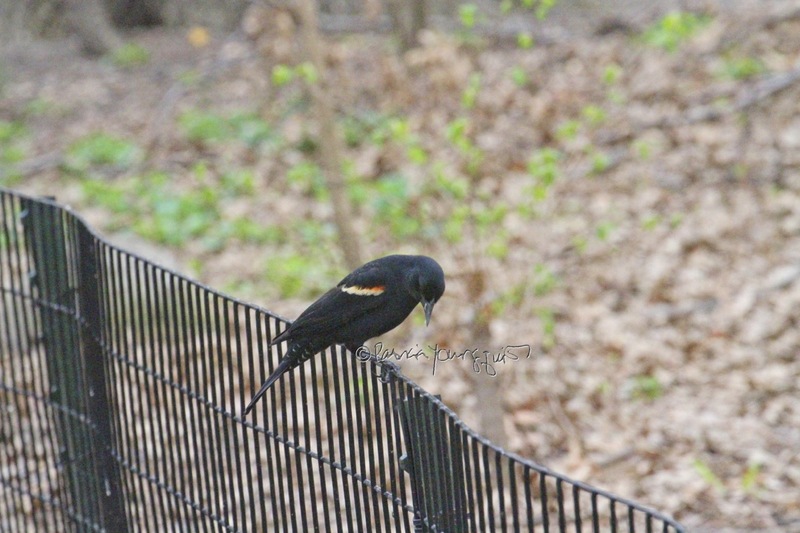 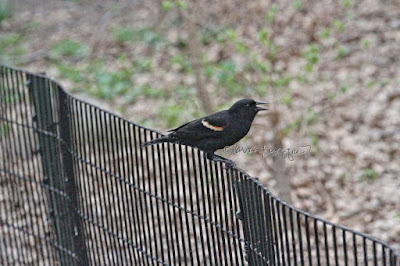 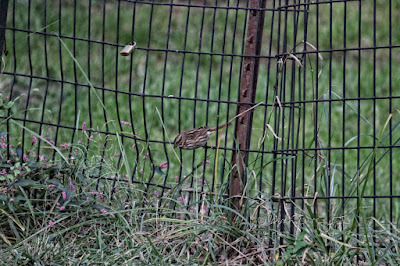 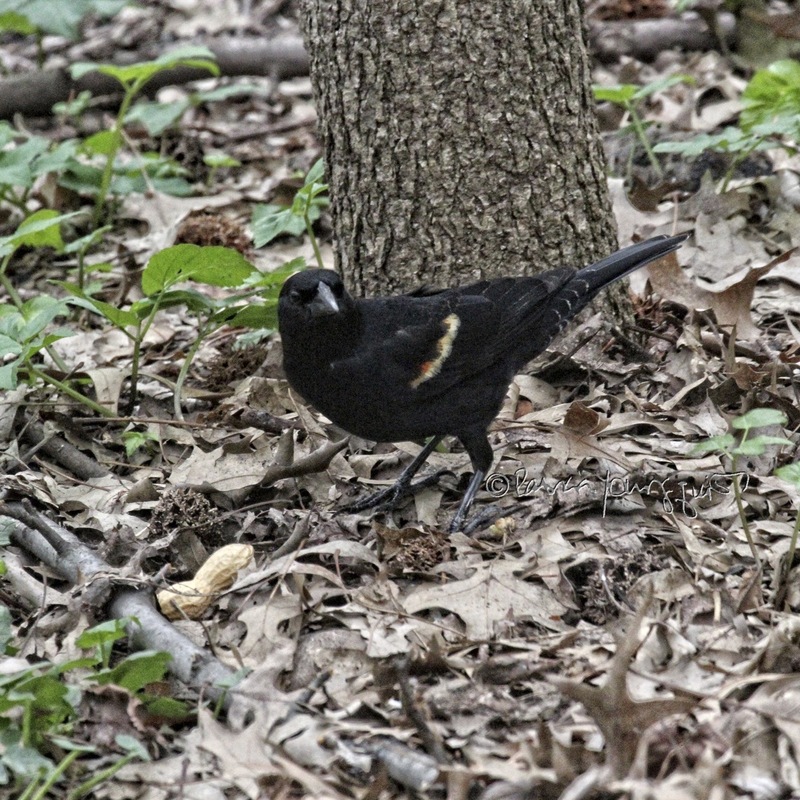 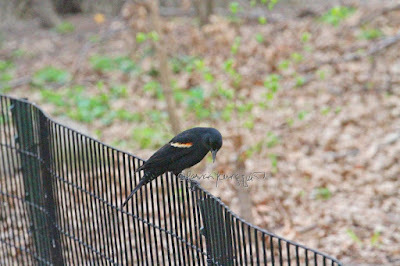 Because I've only seen the Red-Winged Blackbird a few times, it was especially nice for me to see him on the ground and perching on a nearby fence. 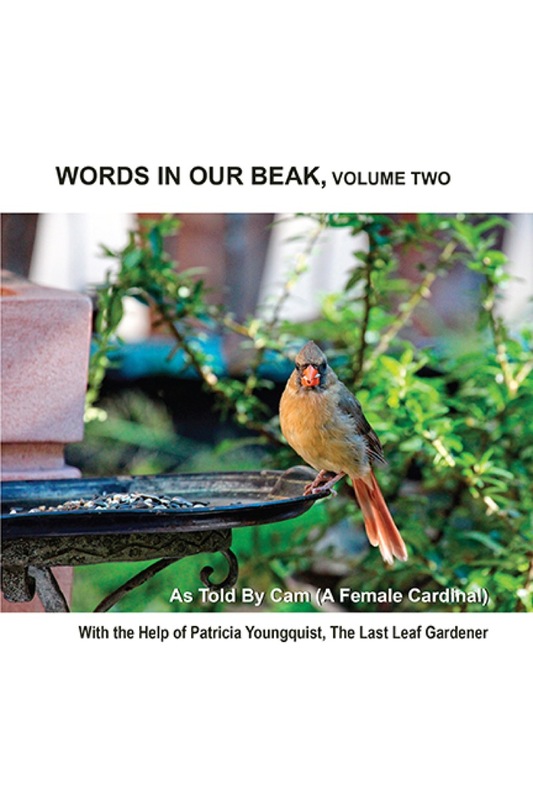 Btw, all of the birds featured in this entry, except for the Song Sparrow and Red-Winged Blackbird, are included in my book series, Words In Our Beak (WIOB). 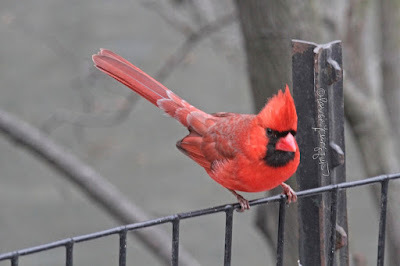 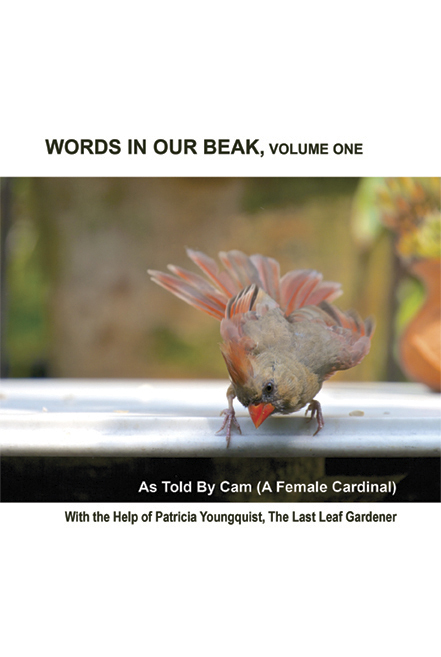 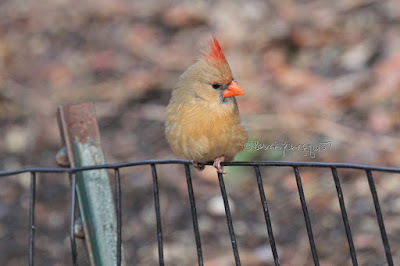 The stories are told from the perspective of Cam, a female cardinal and are set in my rooftop garden. 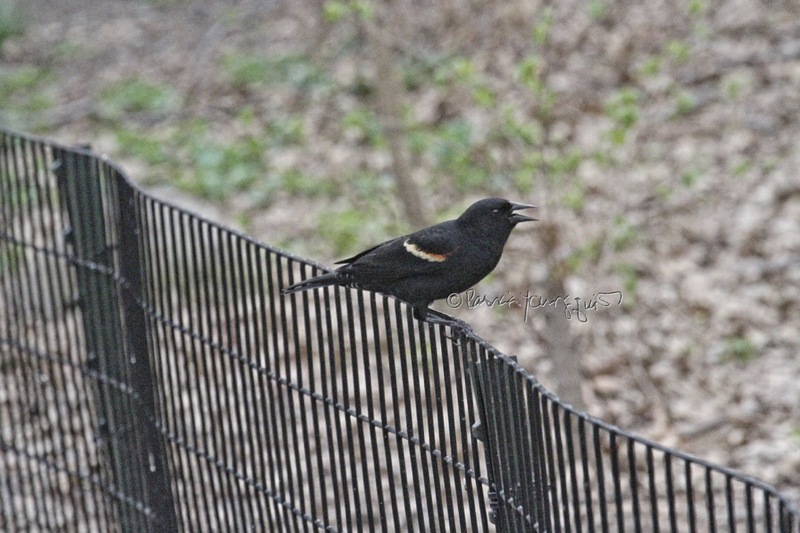 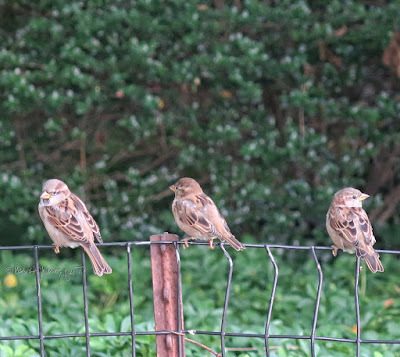 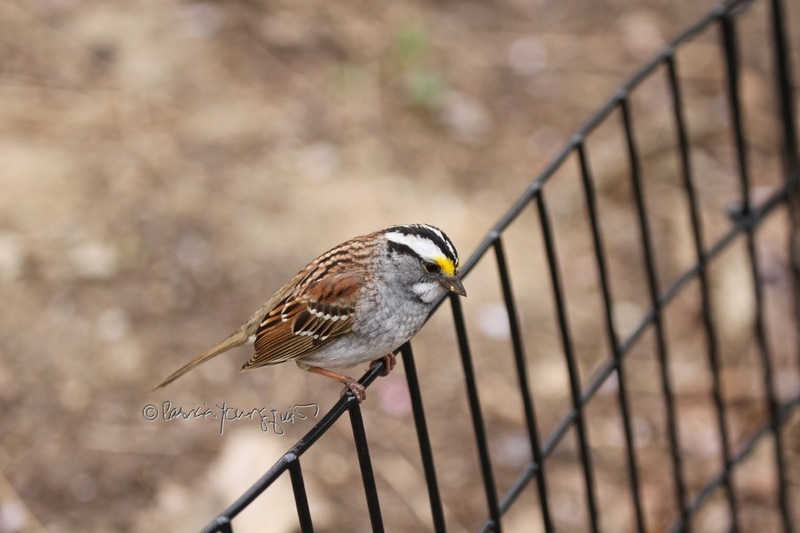 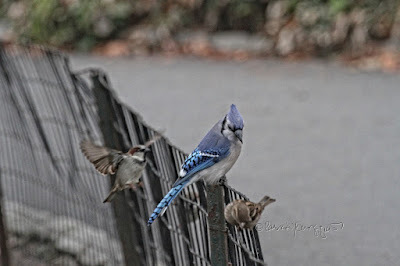 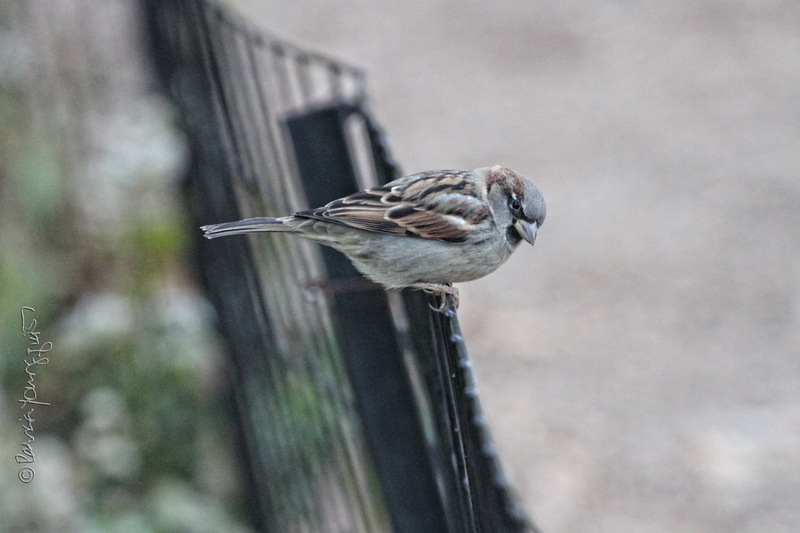 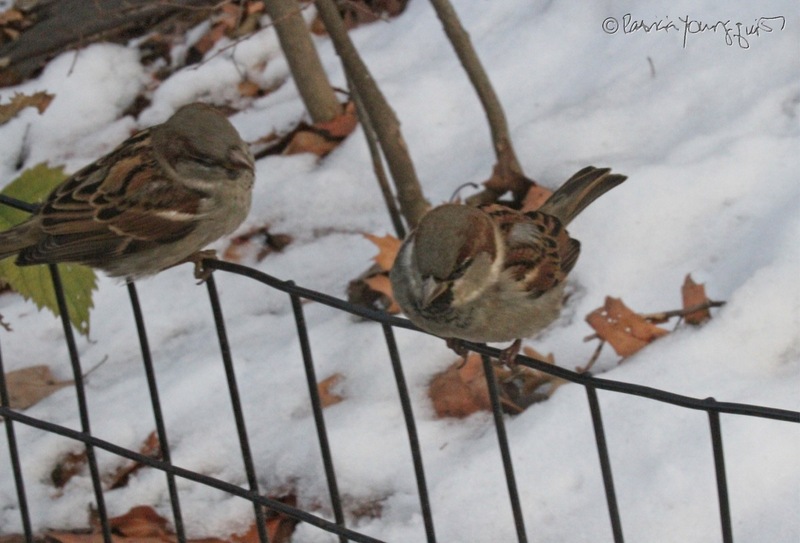 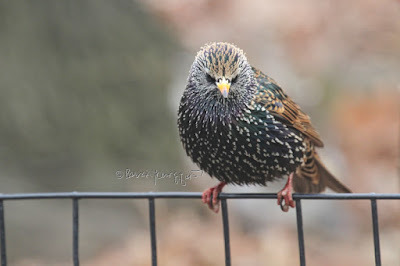 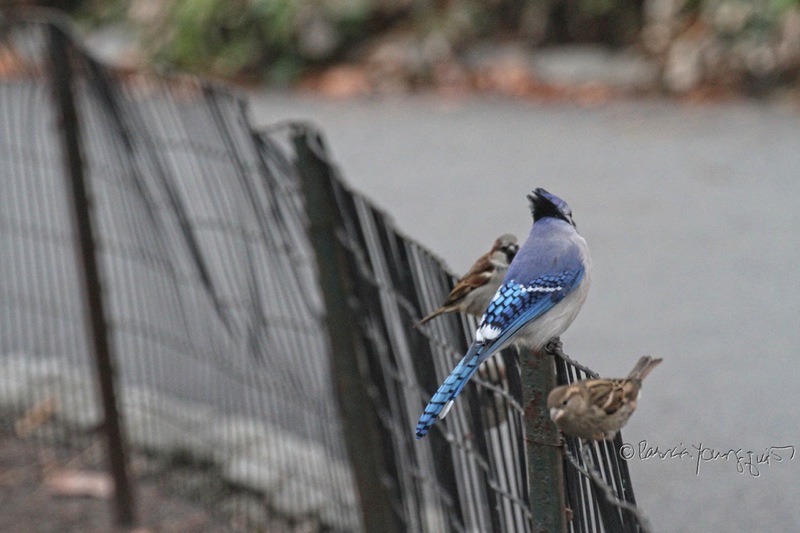 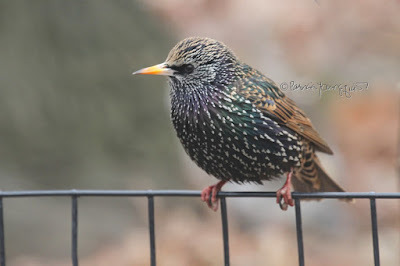 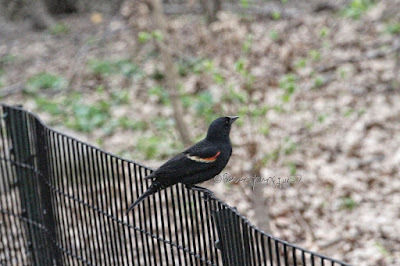 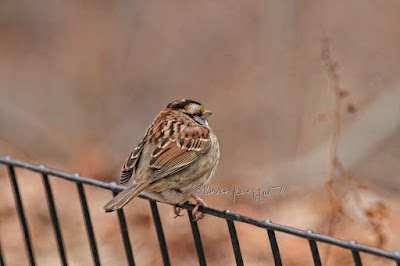 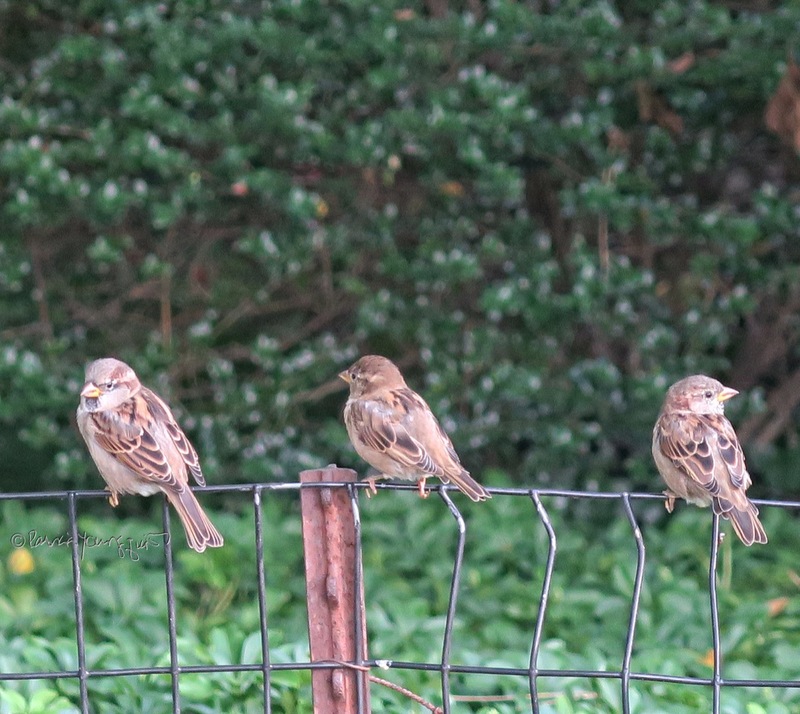 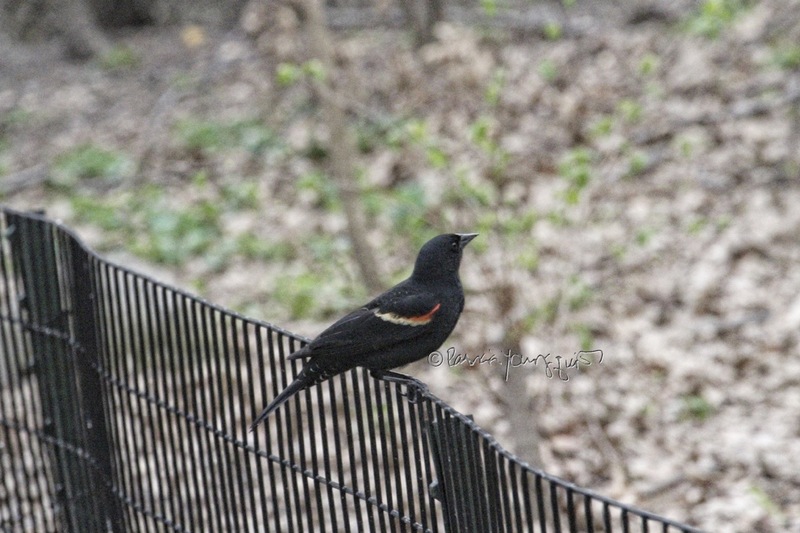 A few birds from Central Park are featured in volumes two and three but not the Song Sparrow or the Red-Wing Blackbird; however, they may be included in a different book series, so please stay tuned. 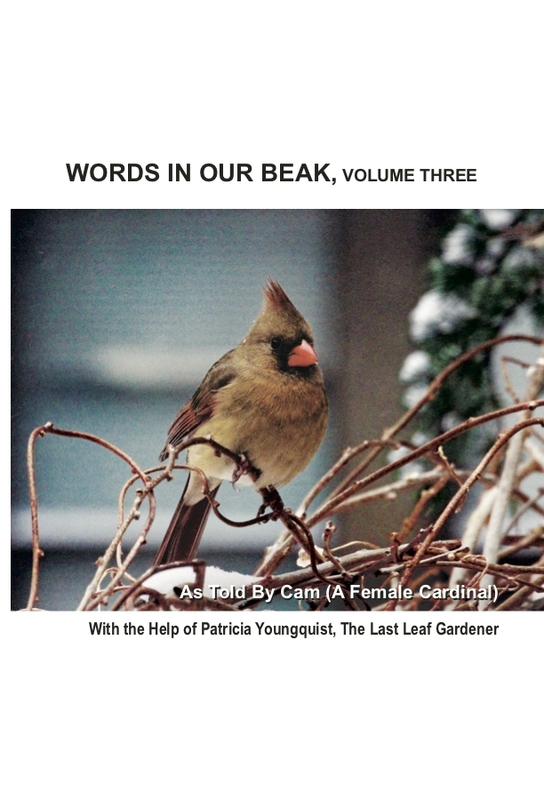 Meanwhile the purchase info for WIOB is posted below.